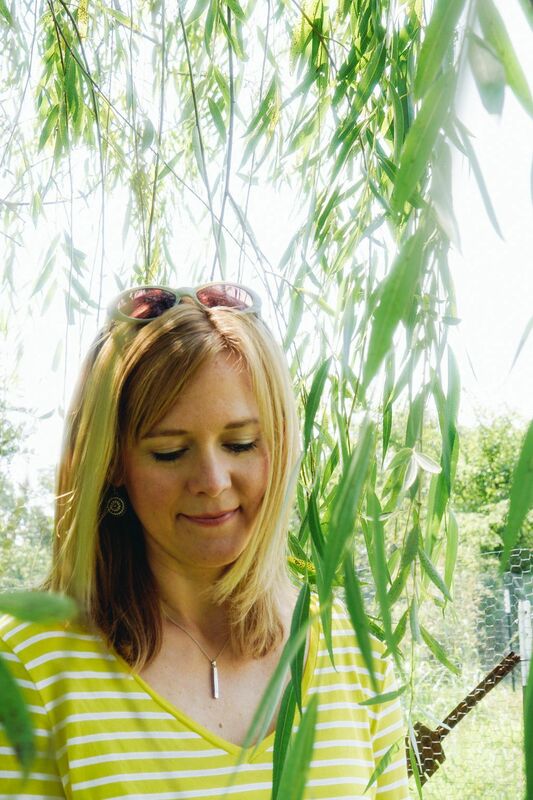 1.Present Over Perfect by Shauna Niequist (non-fiction). 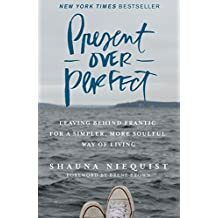 I highlighted a ridiculous number of lines in this book, but I loved Shauna’s style and her theme of reset and redirection. If your life has slid into chaos, circumstantially and emotionally, and you feel the need to please or you find you just don’t like yourself or the direction you are going, please pick up this text. 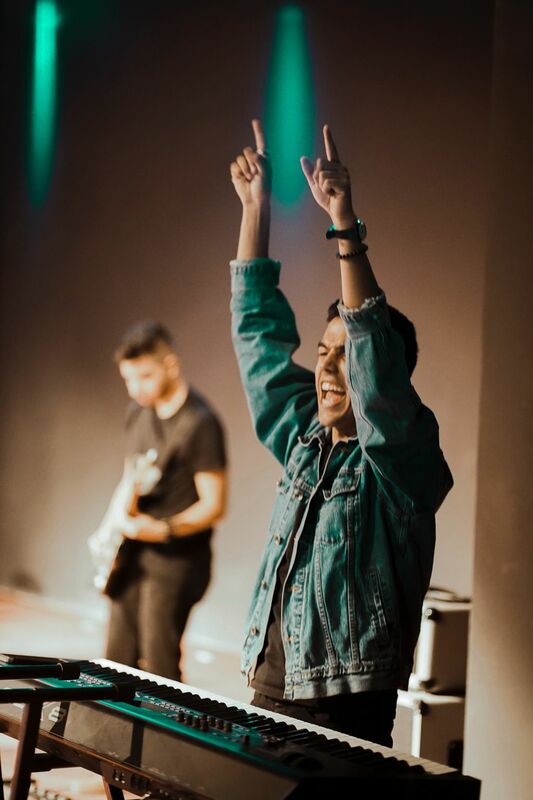 You’ll be set free in ways you didn’t know you were bound. 2. 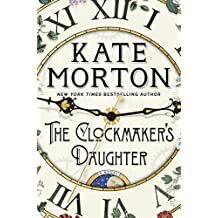 The Clockmaker’s Daughter by Kate Morton (fiction). Normally, I geek out over a Morton novel, but this book disappointed me. Reading 65% of the way through the book, I finally started to draw some pieces together, but too many strings were left dangling at the end. Too many threads seemed superfluous to the pattern. 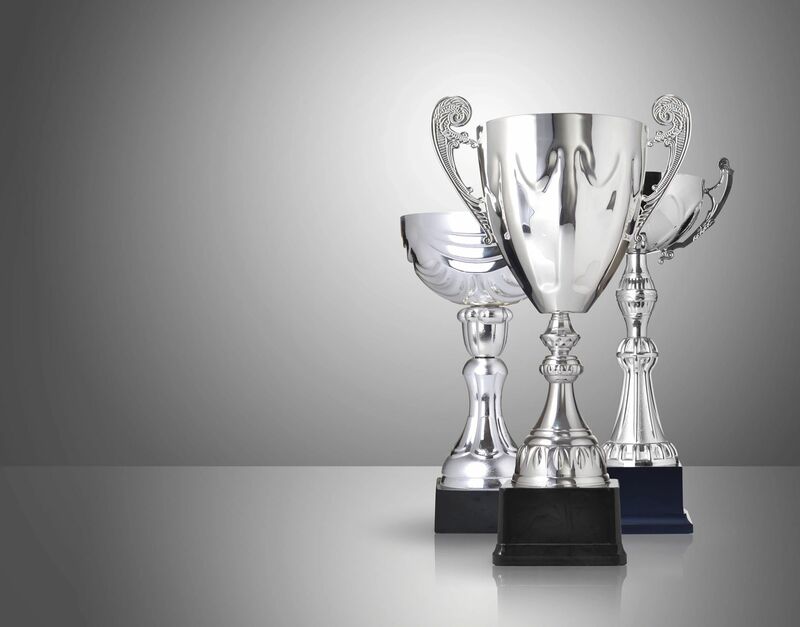 Too much effort for too little reward. I’m still a Morton fan, but if you want a satisfying read, pick up The Forgotten Garden or The Secret Keeper instead. 3. 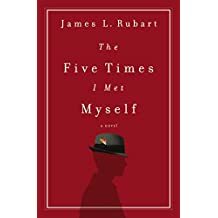 The Five Times I Met Myself by James. L Rubart (fiction). Rubart carries the flavor of Mitch Albom and Andy Andrews. 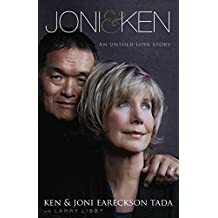 I still prefer Albom to Rubart, but this book did inspire me to contemplate the philosophical and moral implications of everyday decisions and how one choice can restructure the whole of your life (for the good or the bad). (non-fiction). Wow. You think your life has been tough? Maybe so. But, imagine trying to do life paralyzed from the neck down. Imagine trying to cope with unrelenting pain and then cancer. Imagine requiring your spouse to do nearly everything for you, including waking him every couple of hours to turn you at night so you don’t get bed sores. 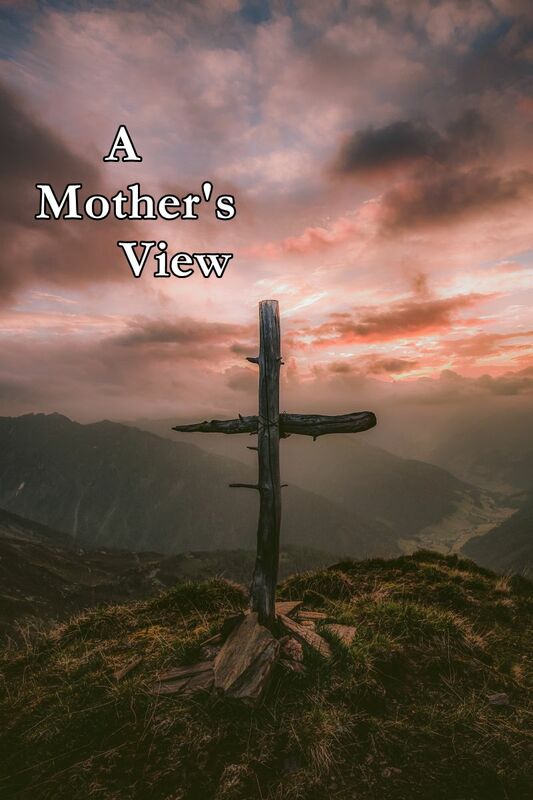 The Tadas pull back the curtain and give readers a peek into the reality of what their life looks like: the good, bad and ugly and the redemptive purpose behind it all. Definitely worth reading! 5. 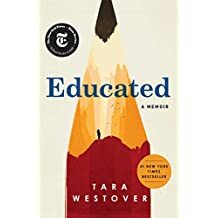 Educated by Tara Westover (non-fiction). 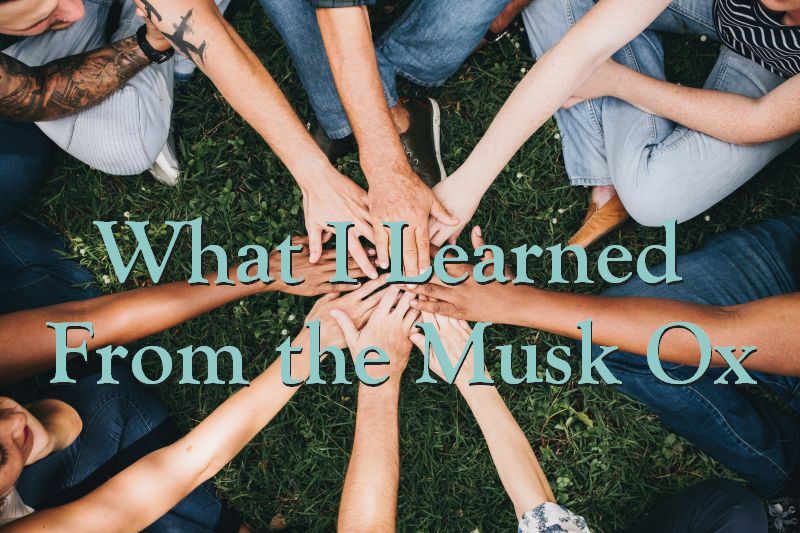 I don’t know how many times I had to remind myself, “this is not fiction; these things really happened!” Westover’s incredible experiences growing up on a secluded mountain, pulled from society and education, brainwashed by a schizophrenic father, a neglectful mother and an abusive brother shows how she slowly pulled away and became remade into a healthy version of herself. 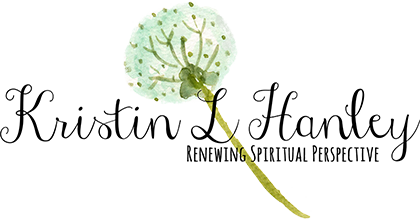 Westover’s captivating storytelling ability and vulnerable analysis of her situation draws readers into her experiences in an emotionally tangible way. I won’t be forgetting this book any time soon and can see why it hit numerous bestseller lists. 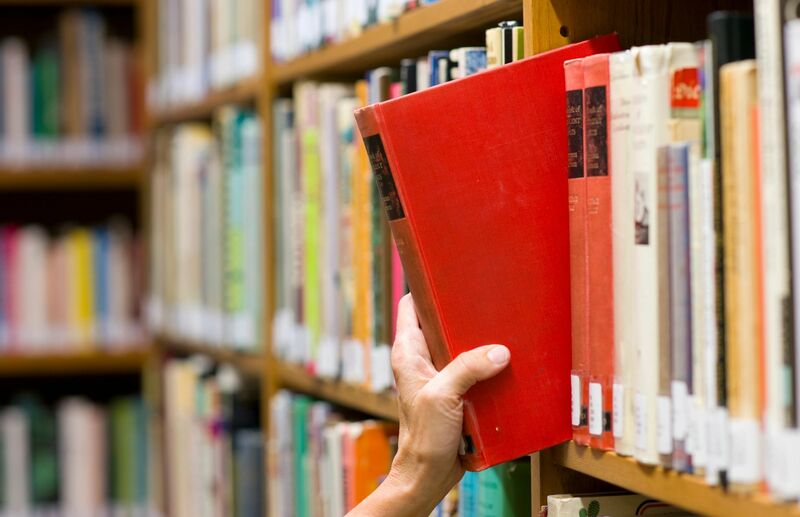 Keep an eye out for February reads. We’ll see what I tackle next month!